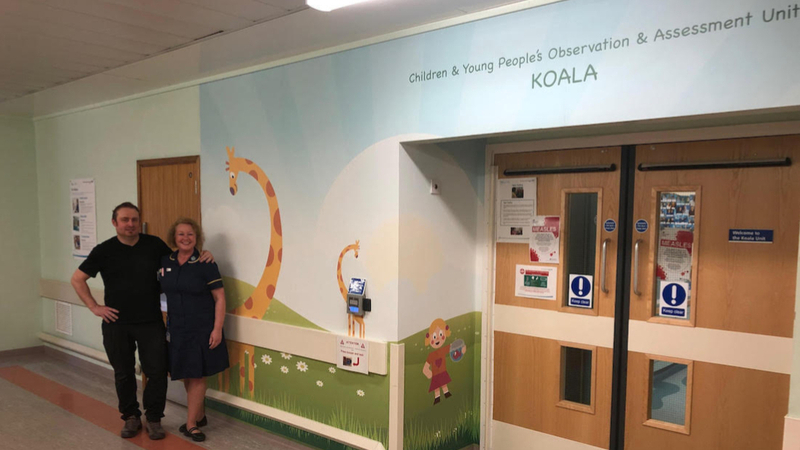 New artwork, donated and printed by DCB Manchester, has been installed outside the children’s Observation and Assessment Unit at North Manchester General hospital designed to make attending more welcoming, less scary and fun. The artwork has been co-produced with children and young people who have needed to use the children’s services at both North Manchester General Hospital (NMGH) and Fairfield General Hospital (FGH). Kathryn Krinks, the Divisional Director of Nursing for the services, said it was really important that the children had their say. Our children visiting the hospital had a chance to vote on their favourite colours and design, and they finally decided on a little girl, a little boy, a giraffe and a fish. 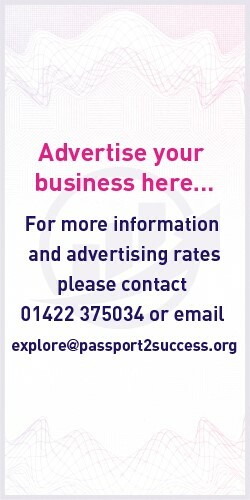 The artwork was printed at DCB Manchester’s Aspen print house at Trafford Park on a modern new machine that has helped to reduce the company’s carbon footprint. “It has been a real pleasure helping to produce these important designs for the children’s ward North Manchester General Hospital. “We want our children’s services to be special, and for our children and their families feel safe. 0 responses on "The DCB Group Donate Artwork For Local Children’s Ward"